Learn the sound of your building’s fire alarm and post emergency numbers near all telephones. If there is no smoke in the hallway or stairwells, follow your building’s evacuation plan. If you don’t hear the building’s fire alarm, pull the nearest fire alarm “pull station” while exiting the floor. 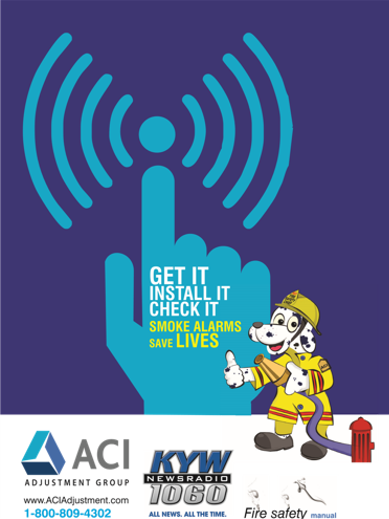 No matter where you live, always install smoke alarms on every level of your home and inside and outside of sleeping areas. Test them monthly and change the batteries at least once a year. 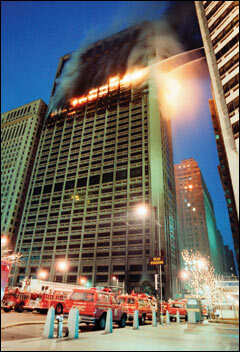 Remember, fire safety is your personal responsibility…Fire Stops With You!